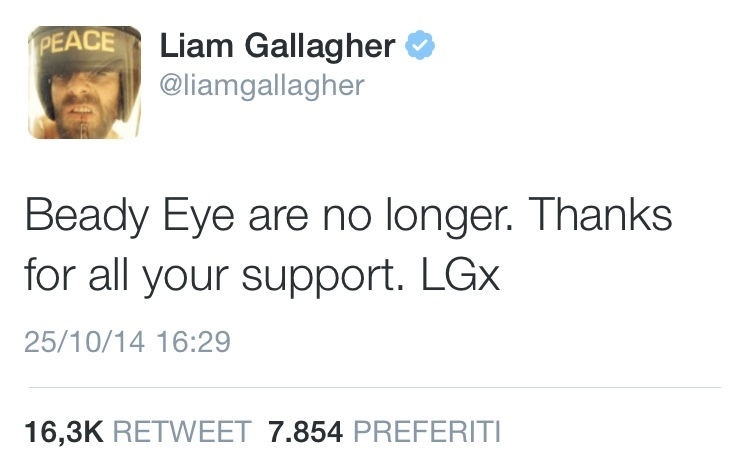 It came in the afternoon today, all of a sudden, the announcement of the split of Beady Eye with a tweet of Liam Gallagher himself, who thanked the fans for the support. Yesterday we announced the return of Liam on the scenes with a performance with The Who at Teenage Cancer Trust and today the sad news about the end of Beady Eye came, shocking the fans. We wait for further information about the reasons of the split. 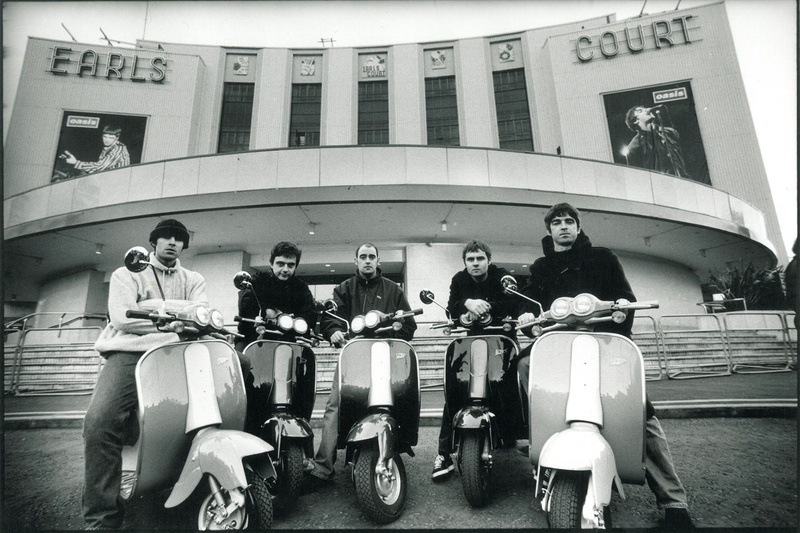 ← Liam Gallagher will perform with The Who!